Home Tags Posts tagged with "birthdays bread"
Growing up in the noughties, like most middle class families with a collective sweet tooth, Saturdays were declared baking day a�� a chance for the kids to trade in their clay dough for cookie dough. Our grandmother, a stern matronly figure from another time however, didna��t think very much of these a�?extravaganta�� hobbies of ours. Once, when we brought her freshly baked bread, she chortled, asking if shea��d been ill recently to merit this gift. Her old-school, austere culinary tastes dictated that cakes were meant just for birthdays and bread, which was hardly considered staple down South, for hospital patients. In stark contrast today though, youa��d tread lightly around the grumpy coffee-addled millennials at work, especially when they havena��t had their 11 am red velvet fix yet. 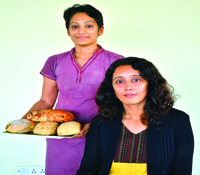 Ita��s in this market that a number of home baker start-ups have mushroomed across the city. According to Durga Menon, who runs Lluvia Bakery, ita��s a change in consumption habits among the urban middle class in India that has driven the baking boom. Bread does figure as a second staple in more middle-class houses, whether ita��s paired with hastily-tossed pasta after a long daya��s work, or used to make subs for kidsa�� lunches. Menon tells me that over the last six months alone, her customer base has tripled and shea��s had to move her operations out of her house and into a rented space. 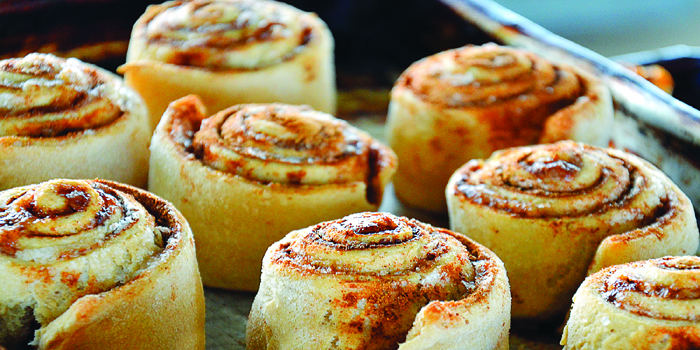 While Lluvia bakery produces bread that is preservative-free and a�?real whole wheata��, Menon finds that customers are willing to pay a little extra for healthier alternatives, like her fast-moving cinnamon raisin bread. Ita��s on this ability to read customer sentiment that Janani Vijaykumar bases her business model for DessertFirst, an online start-up patisserie. Vijaykumar discovered the growing demand via social media for customised cakes that were occasion specific. She began to spend six hours on a single cake, giving each a personal touch that she believes mass-produced franchises cana��t compete with. Today, her cakes range from bawling fondant infants for a baby shower order to naughty edible figures cavorting on the top of a cake that belongs at somebodya��s hen/stag weekend shindig. For a whole generation, it appears that the gamut of social events that warrant a generous slice has expanded well beyond birthdays.